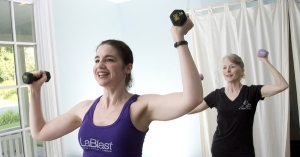 If you are looking for a dance or fitness instructor, Xpress Dance & Fitness is your staffing agency! Our talented, reliable and credentialed instructors will meet any of your staffing needs, from a last minute substitute to a permanent position. Great Value – Competitive Rates. 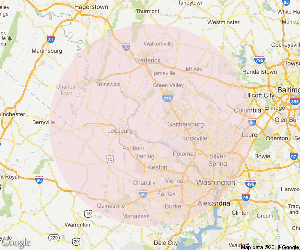 No added travel fees in our Service Area. 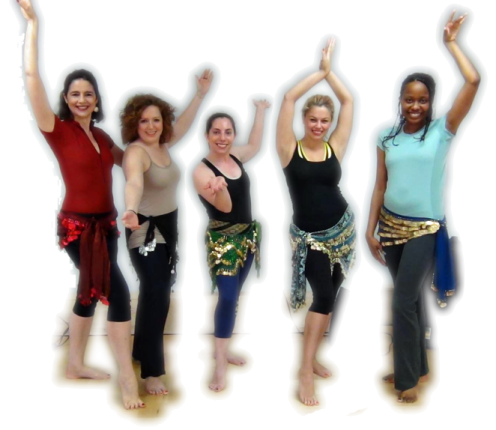 Popular Formats - Belly Dance, Ballroom, Zumba, Yoga, Boot Camp, Indoor Cycling – and More! All Levels – We specialize in beginners and the “two left footed”, but we can also train the more advanced participant. Getting Married? – We take the stress out of your first dance. Are you outside this area? Contact us. We'll try to accommodate you.